These easy to customize favor stickers will make any gift bags look professionally done. It is the perfect finishing touch to ordinary paper bags or gable boxes. 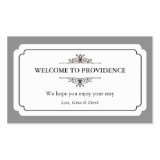 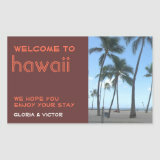 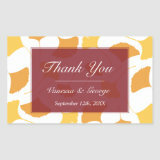 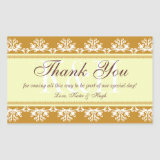 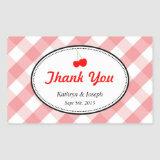 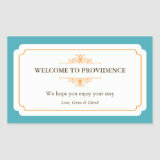 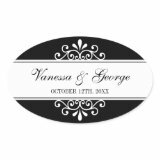 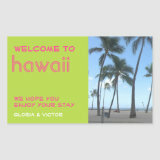 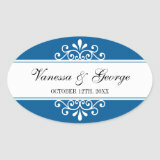 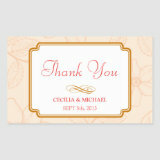 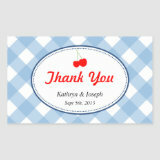 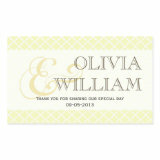 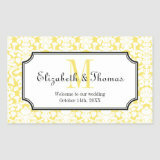 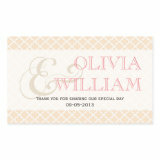 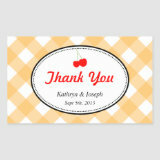 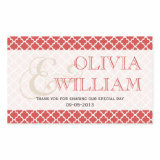 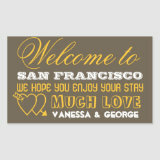 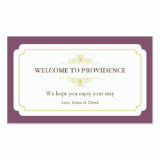 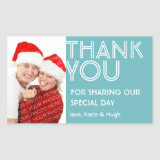 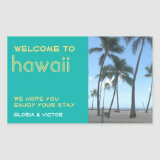 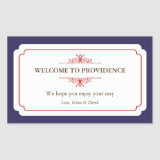 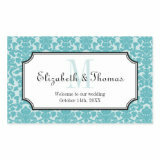 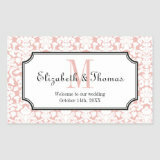 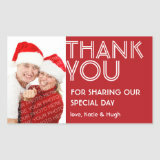 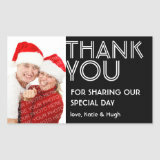 Greetings are customizable with just the right amount of embellishments. Your out-of-town wedding guests will definitely appreciate your warm, thoughtful gestures when you present your hometown's information, easy-to-forget travel items and welcoming treats in your handy OOT gift bags.